Open House San Diego (OSD), an organization that aims to make San Diego’s architectural heritage free and accessible to the public, has announced its full line-up of open house sites for this year’s festivities. 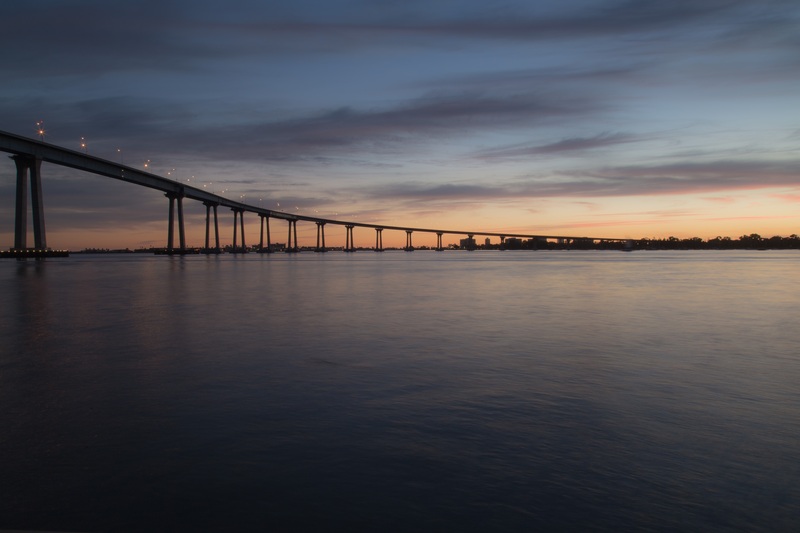 San Diego is one of three American cities—including New York City and Chicago—to be designated as a Open House Worldwide City, a program started in London in 1992. For more information, see the SDAF website.